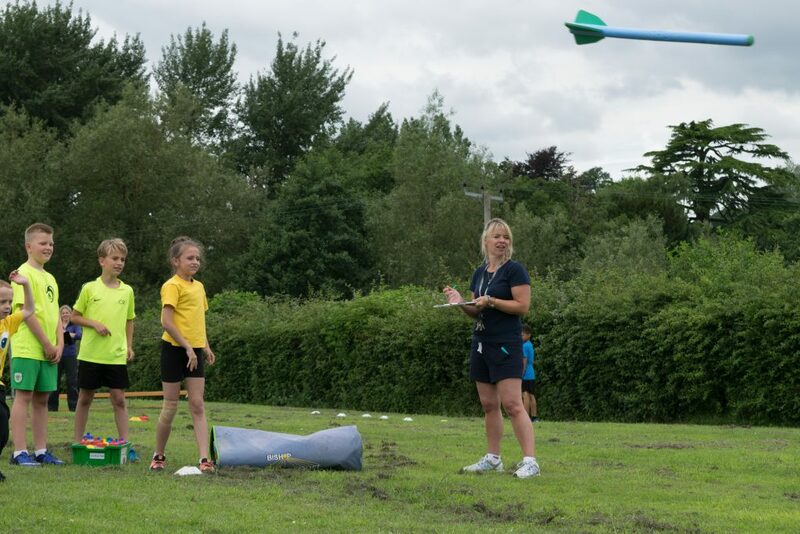 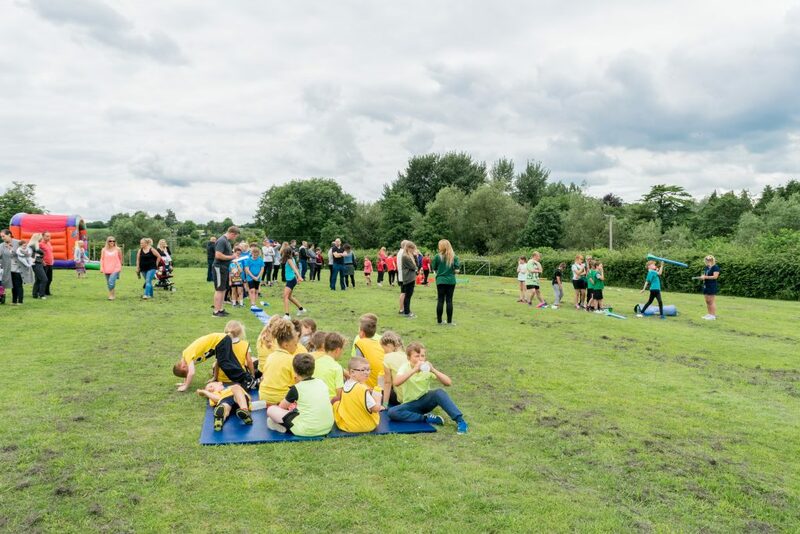 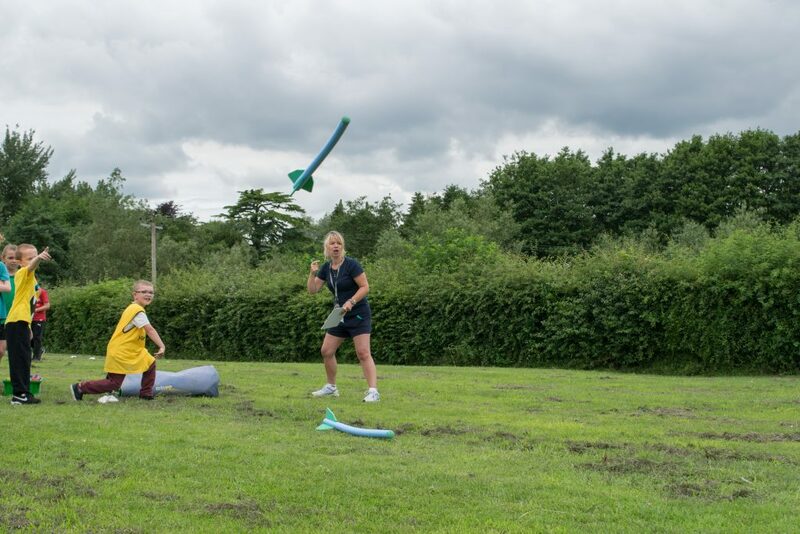 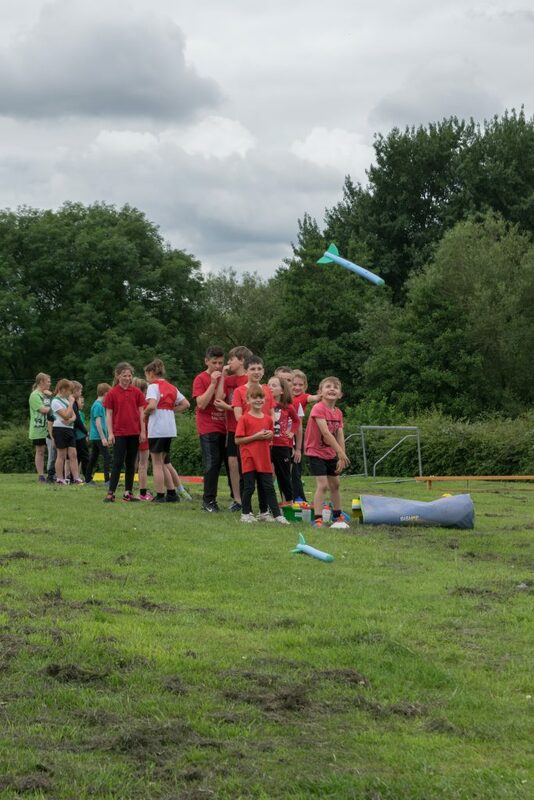 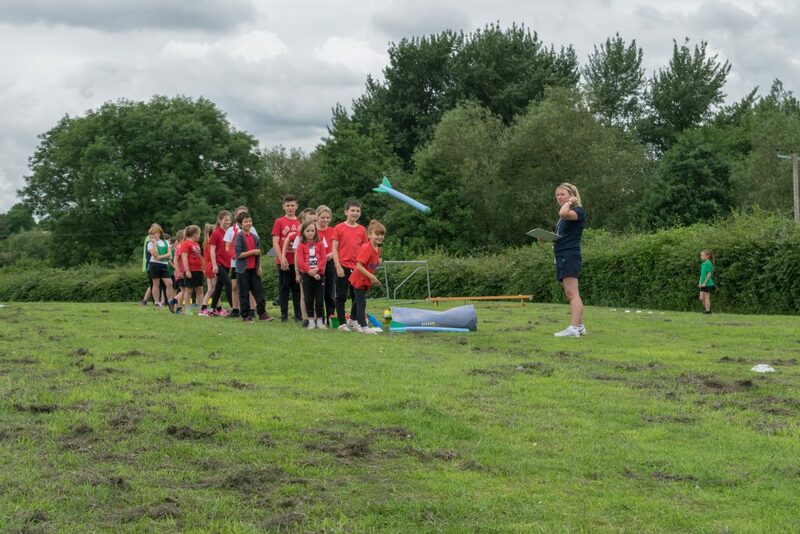 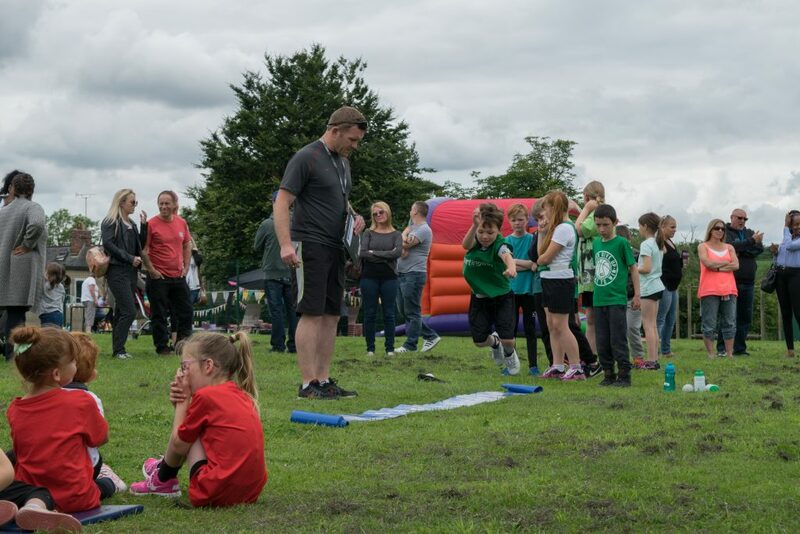 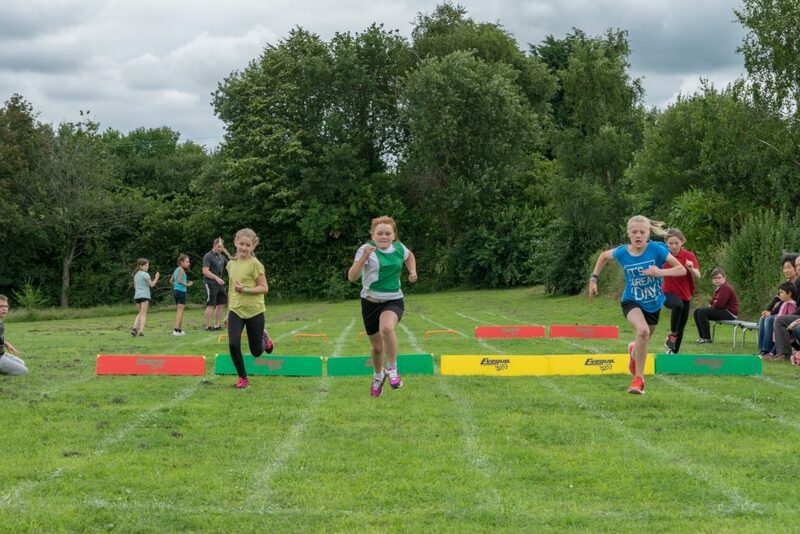 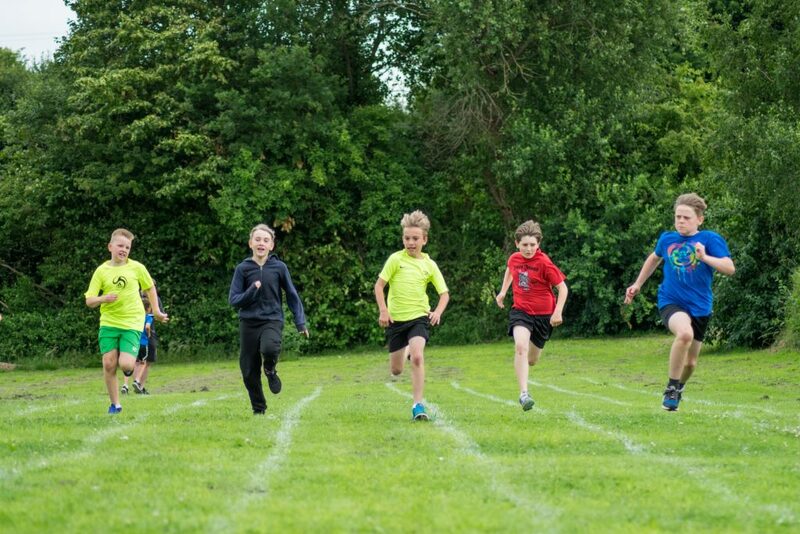 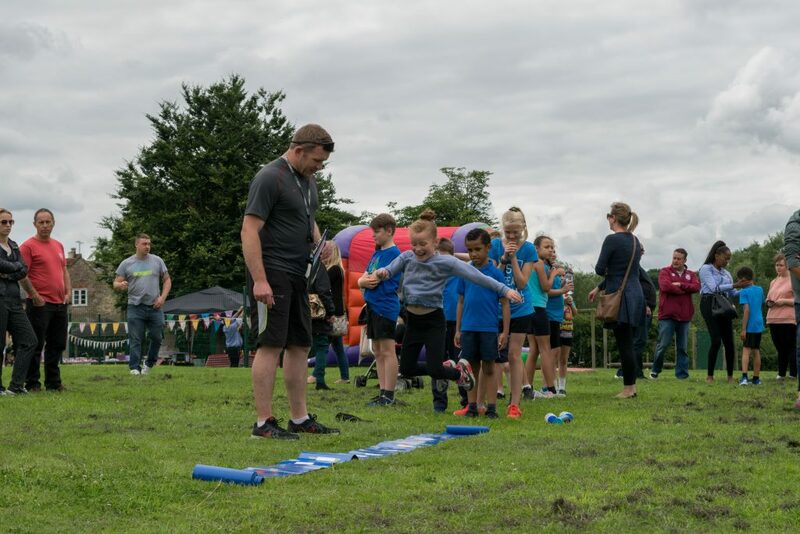 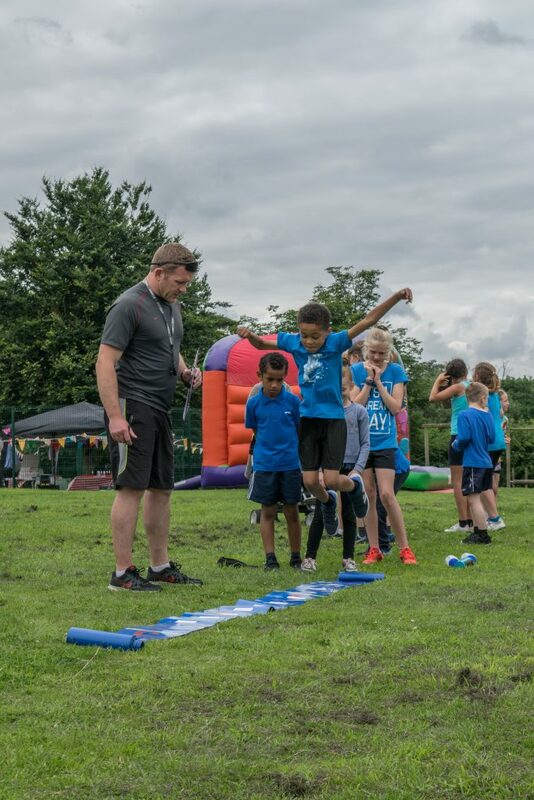 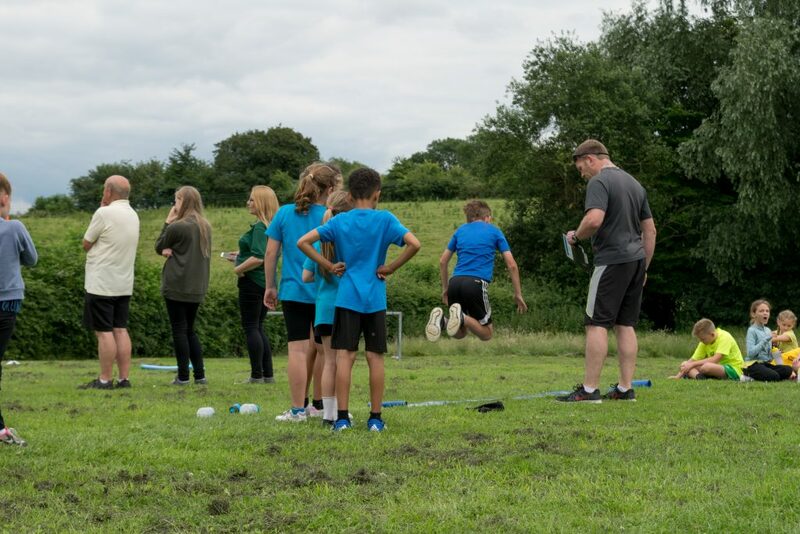 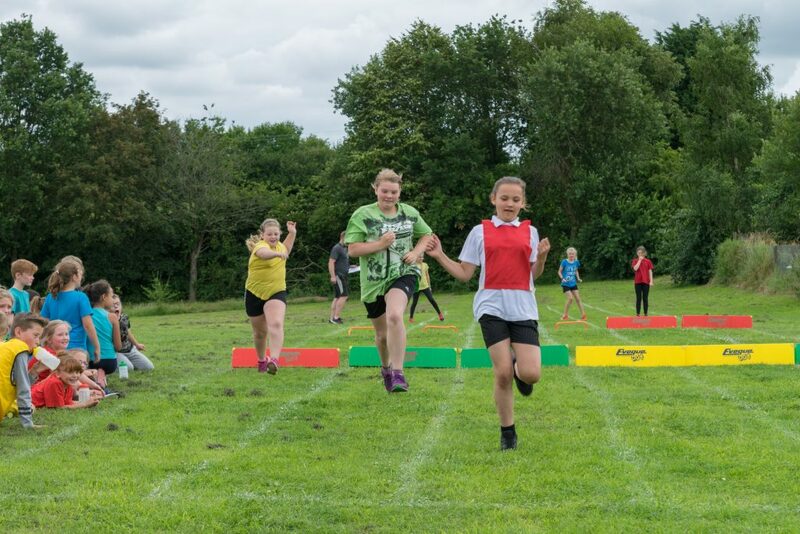 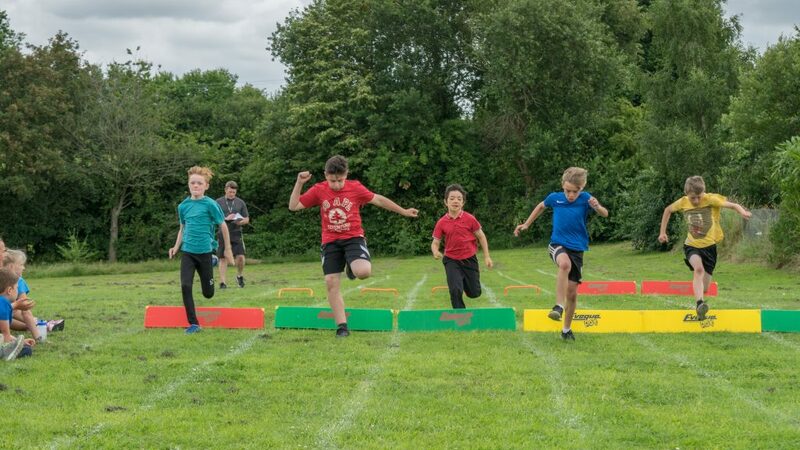 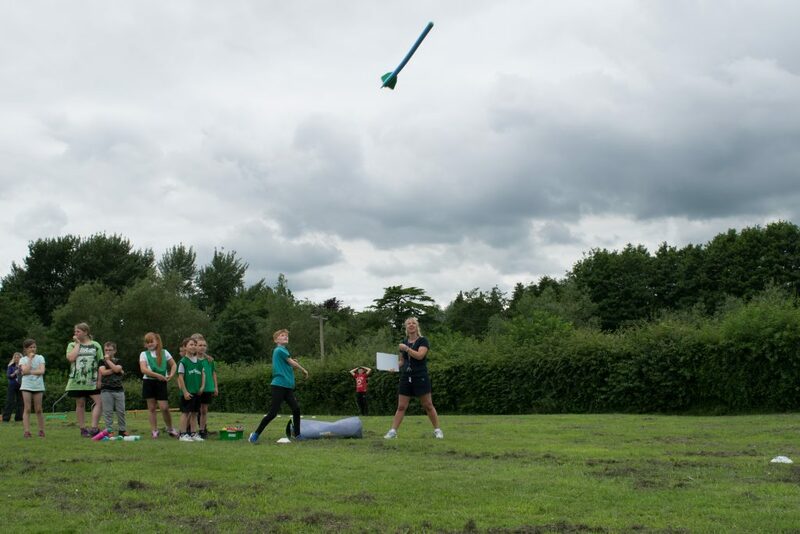 Thankfully the rain stayed away for our 2017 Sports Day. 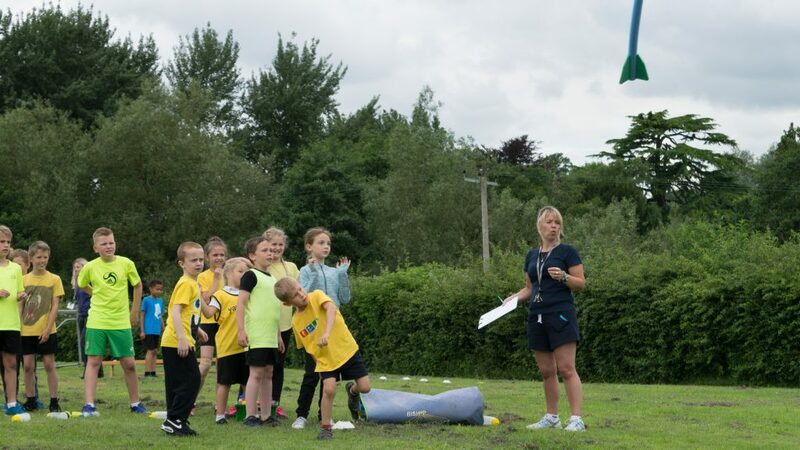 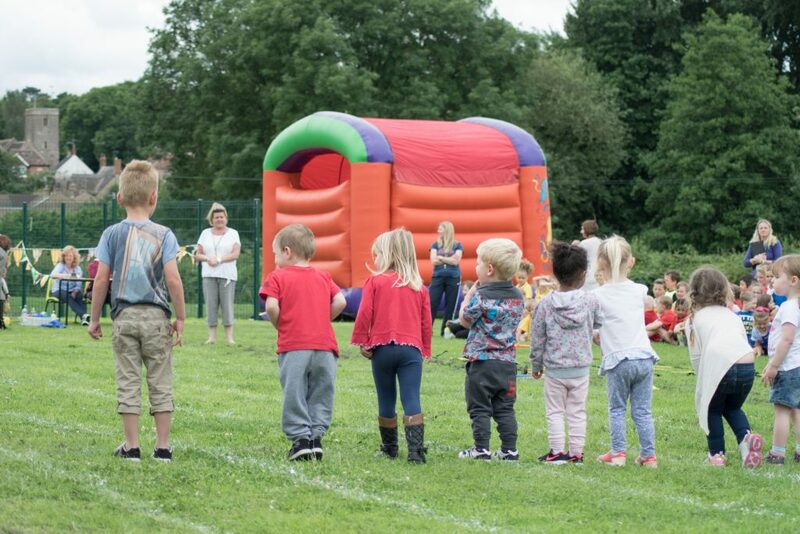 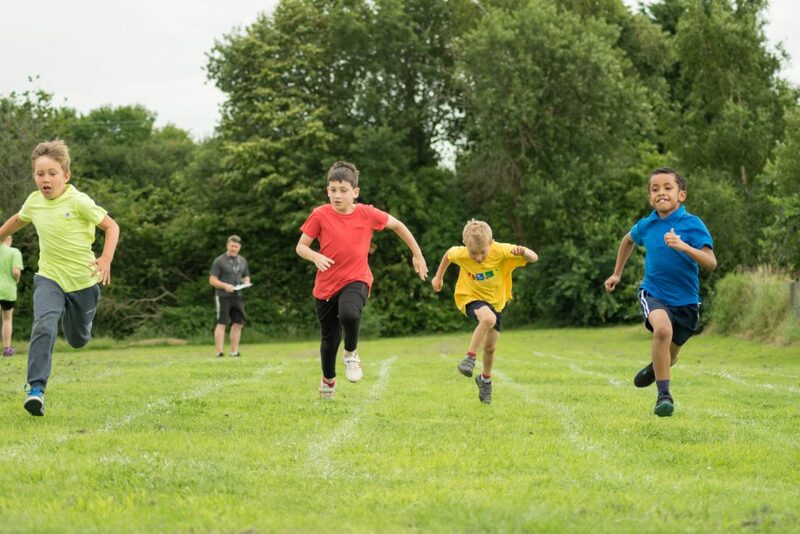 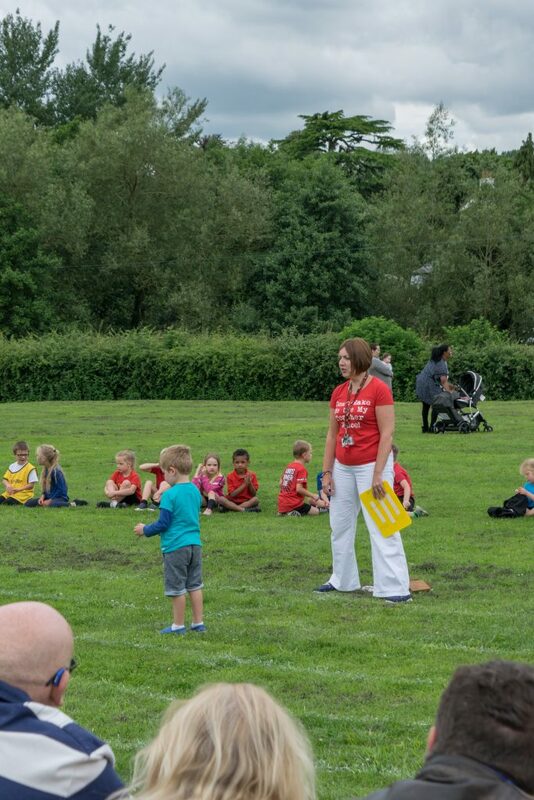 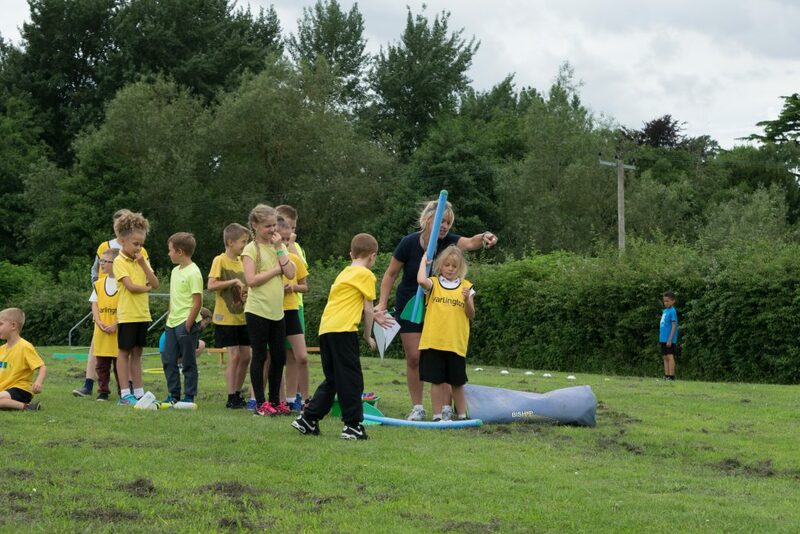 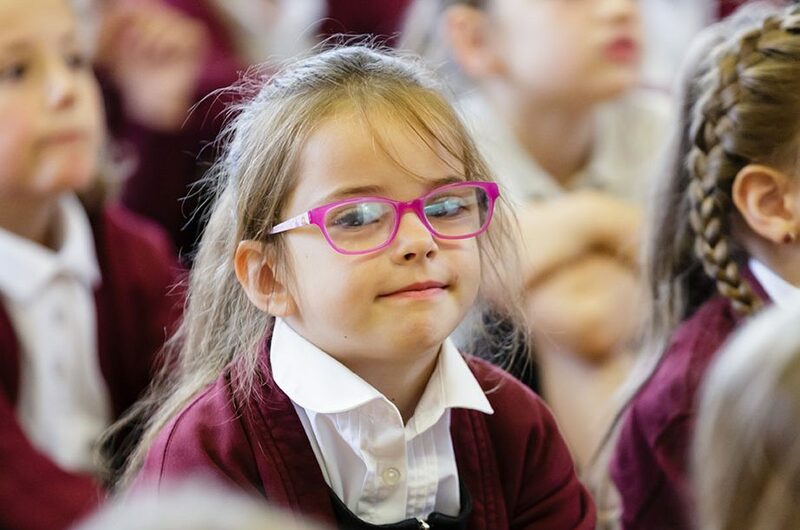 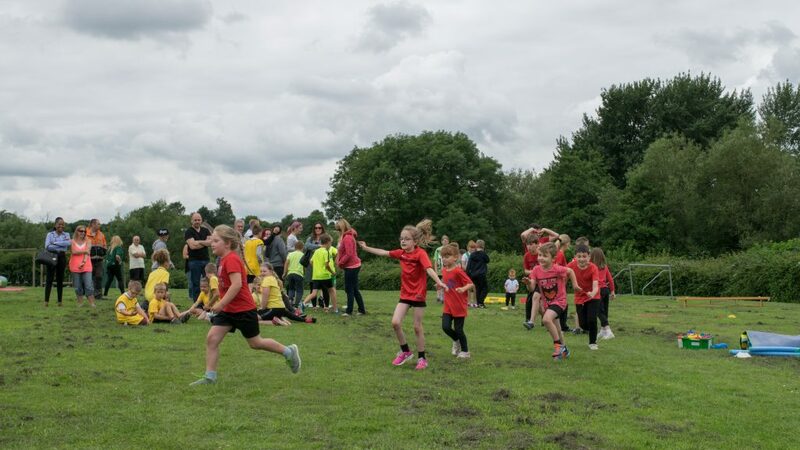 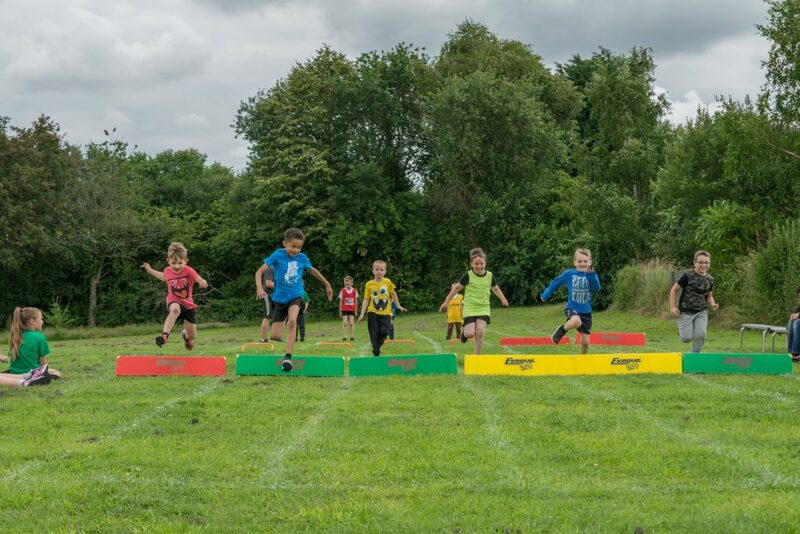 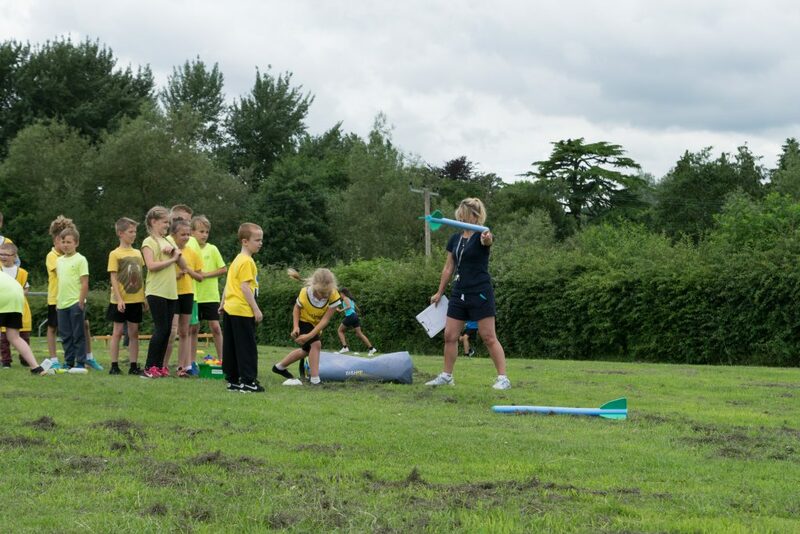 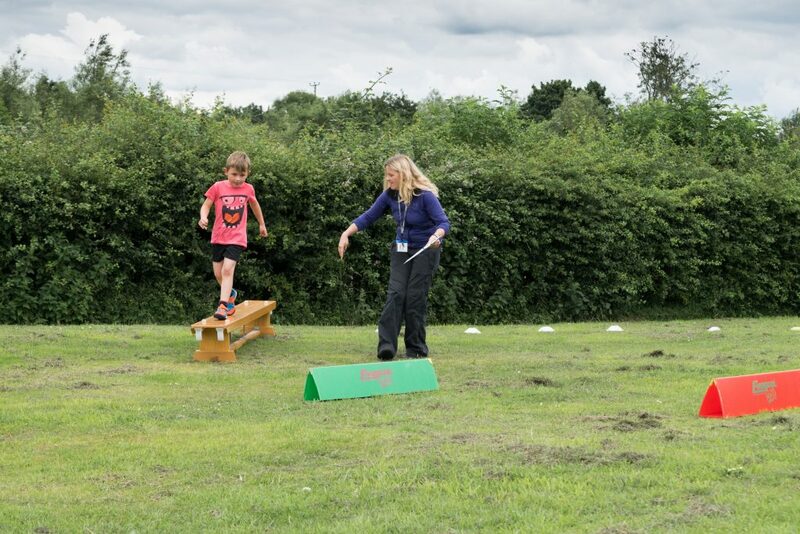 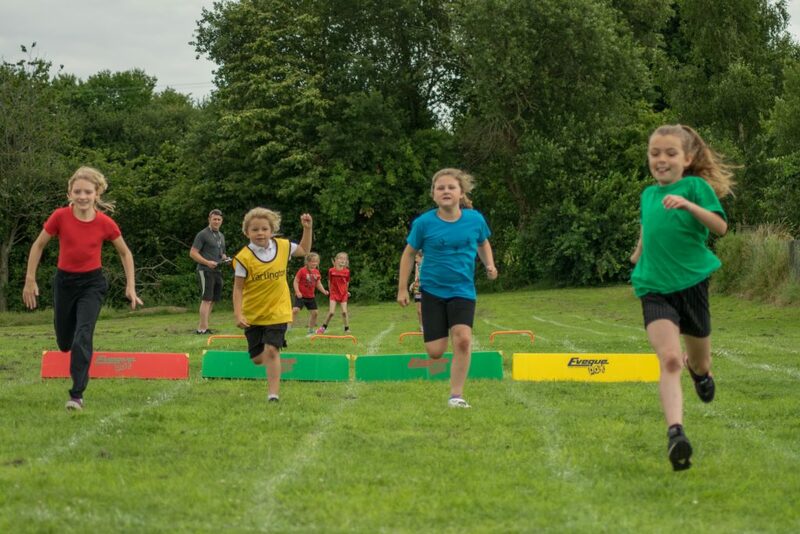 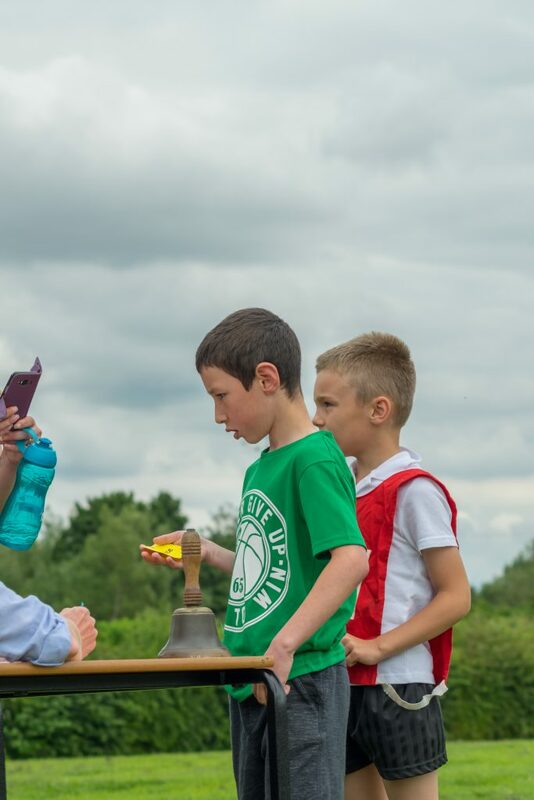 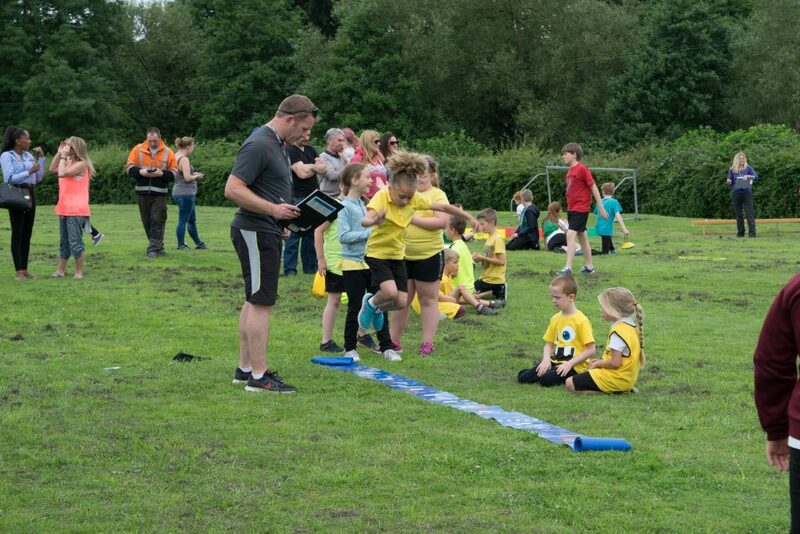 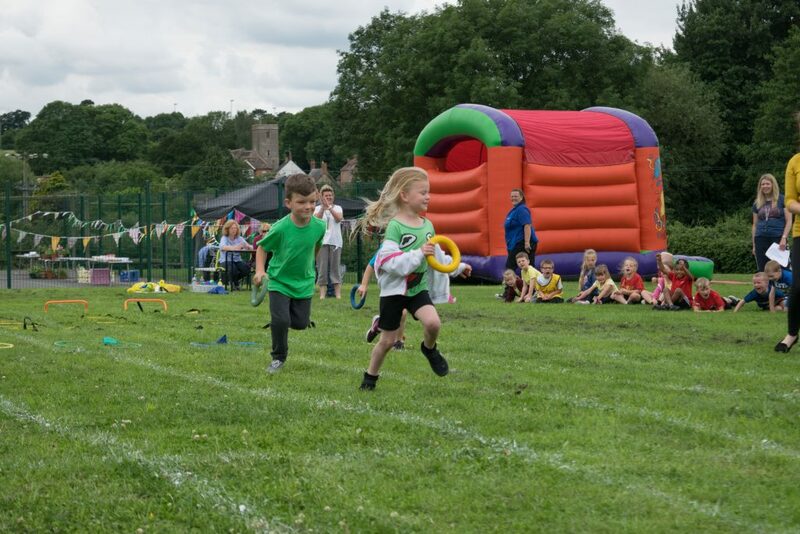 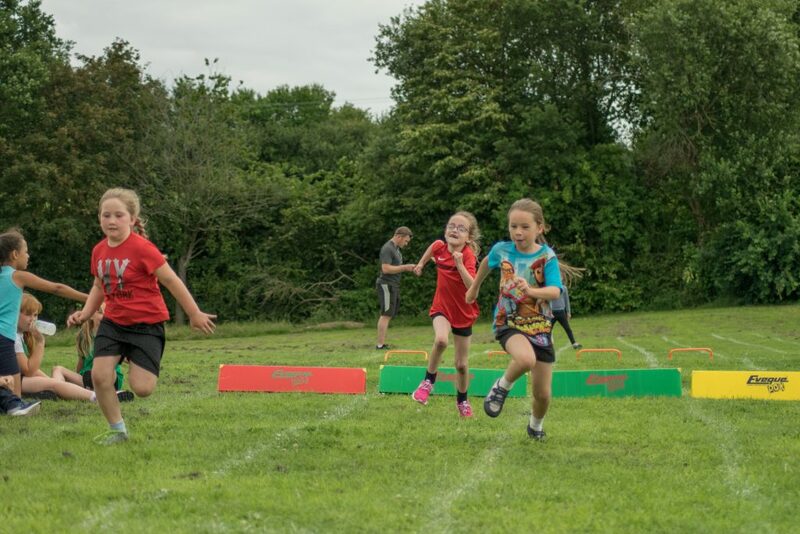 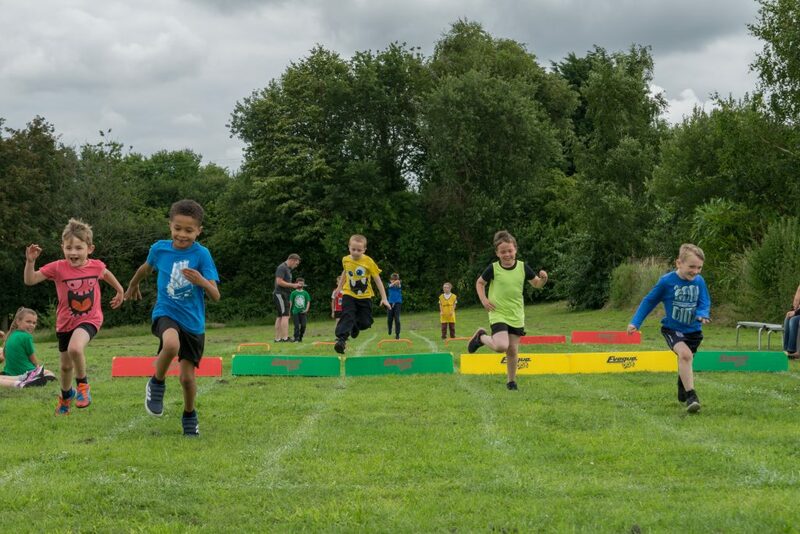 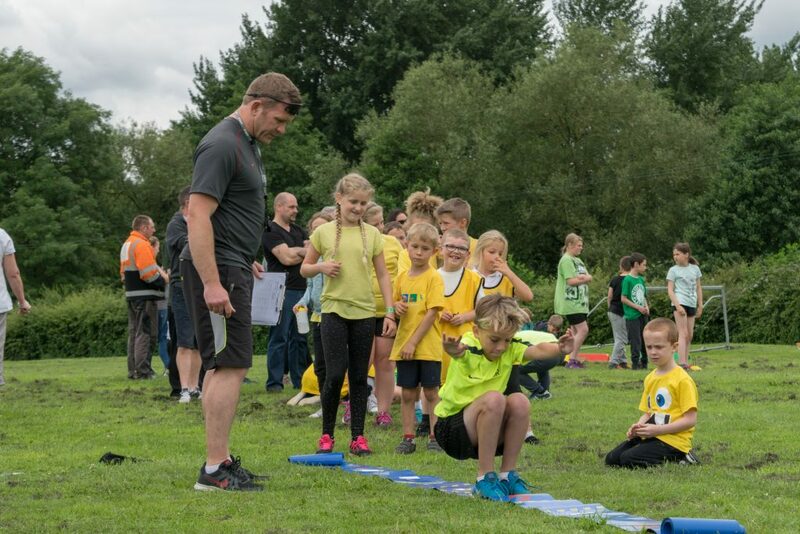 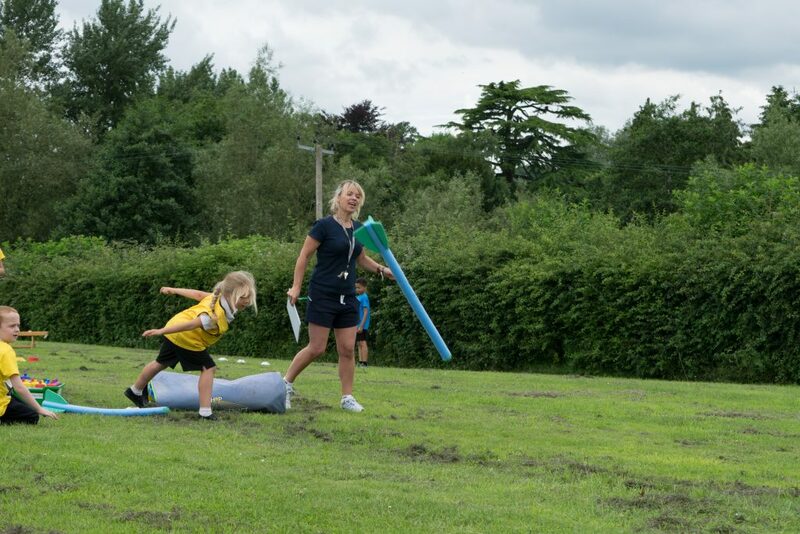 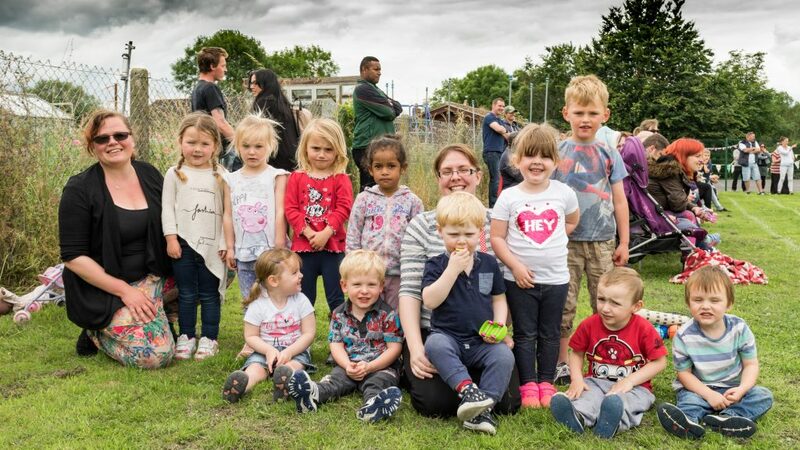 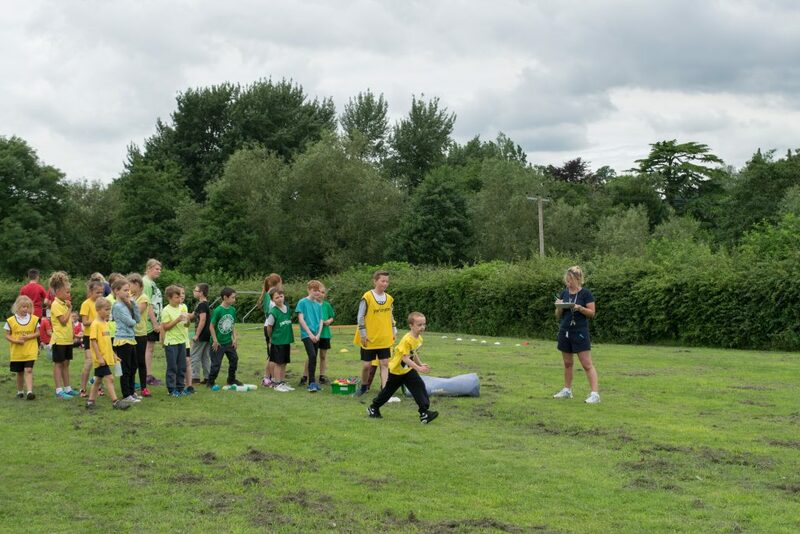 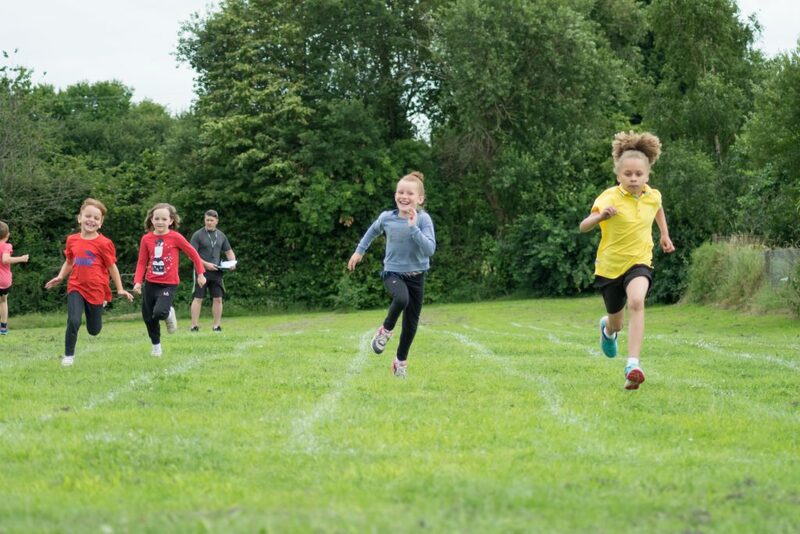 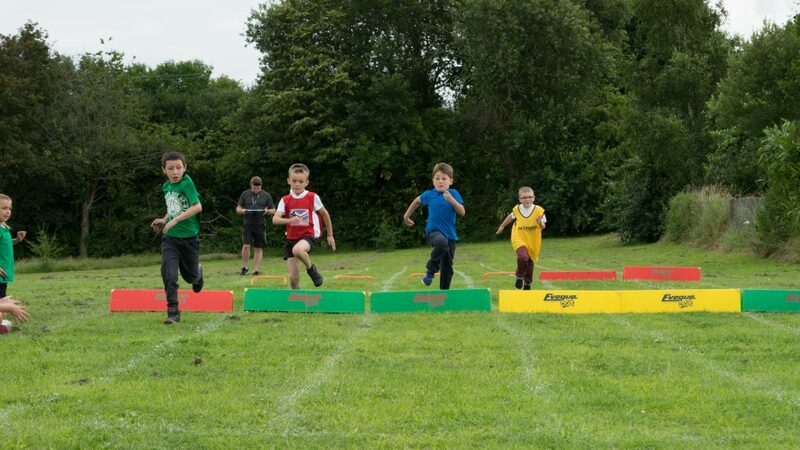 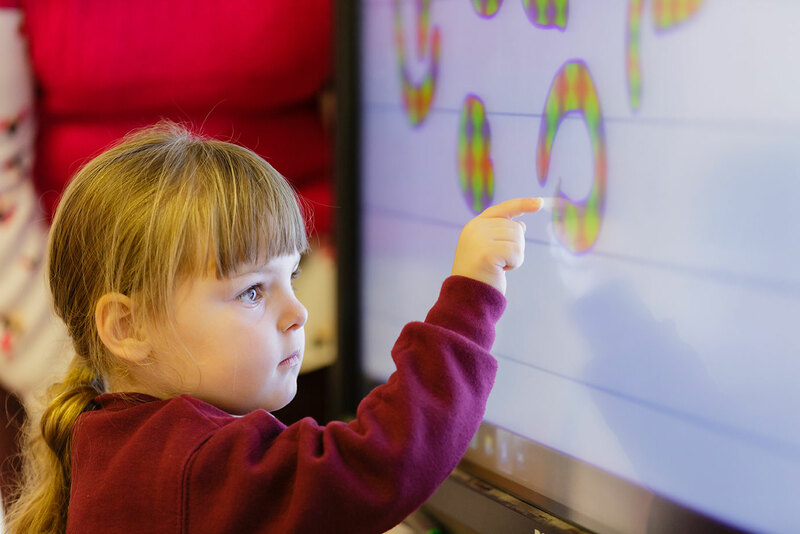 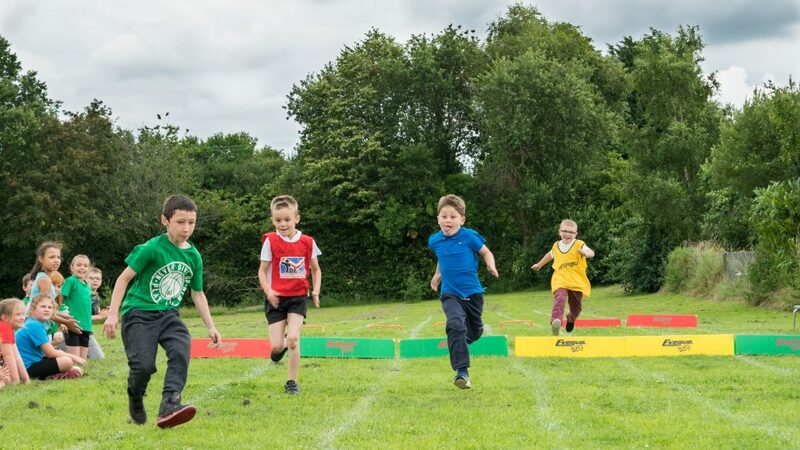 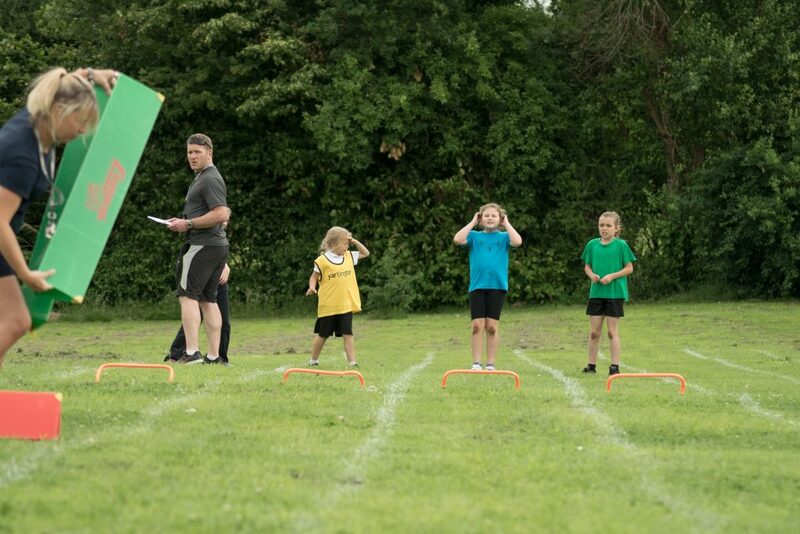 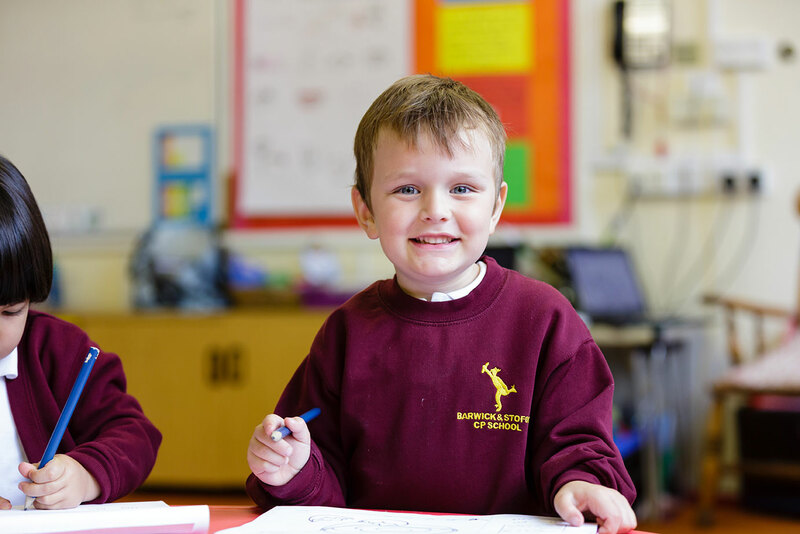 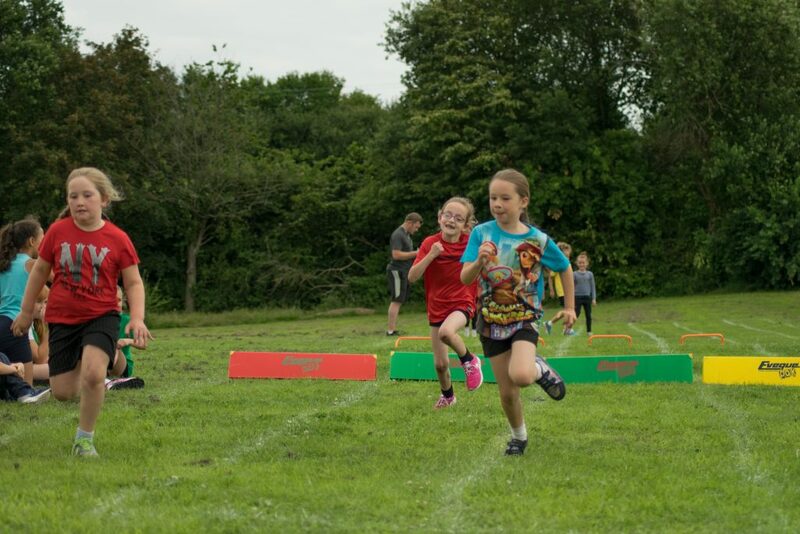 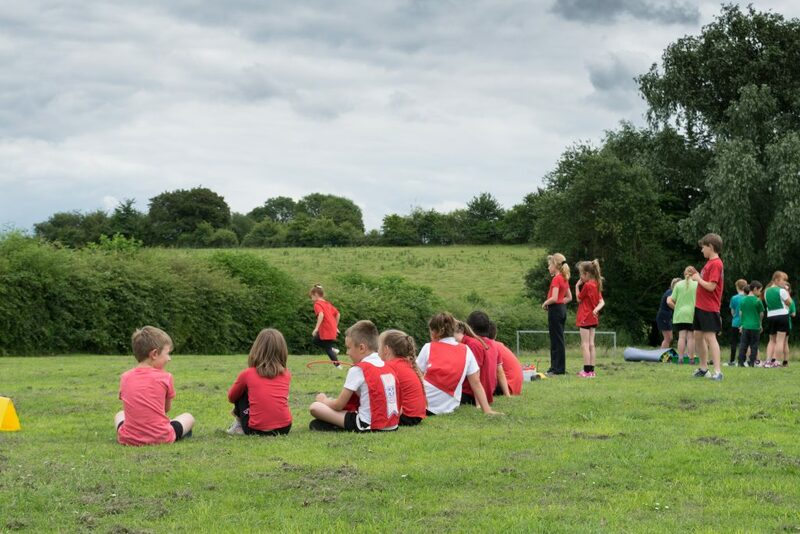 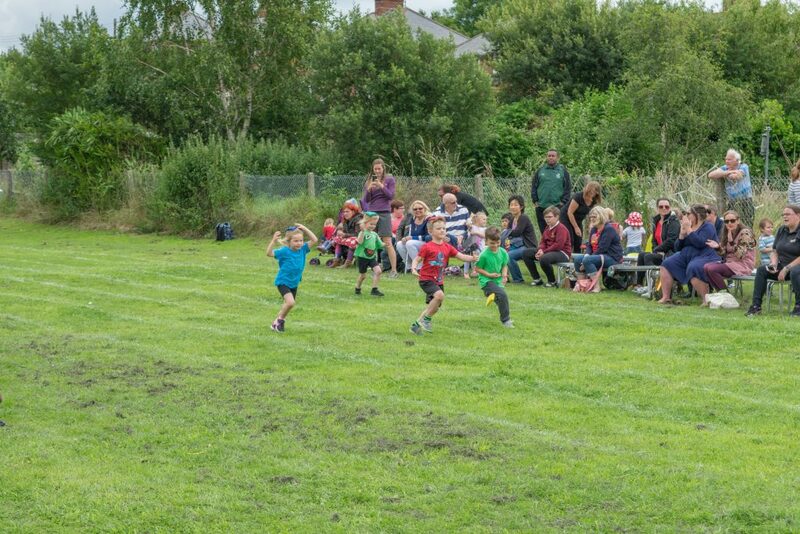 Ladybirds Pre-School and the school children enjoyed taking part in field activities and running races. 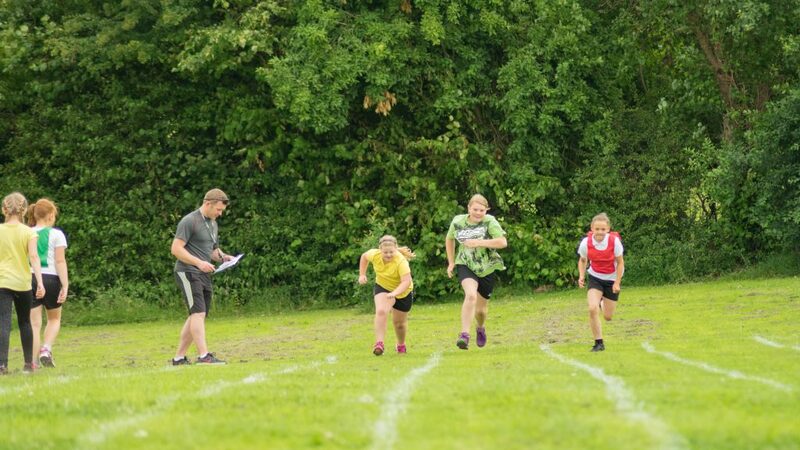 Their faces say it all! 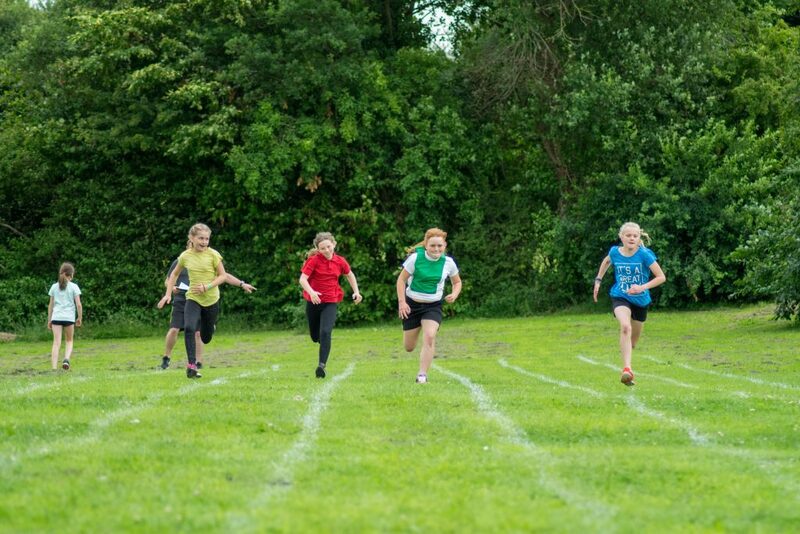 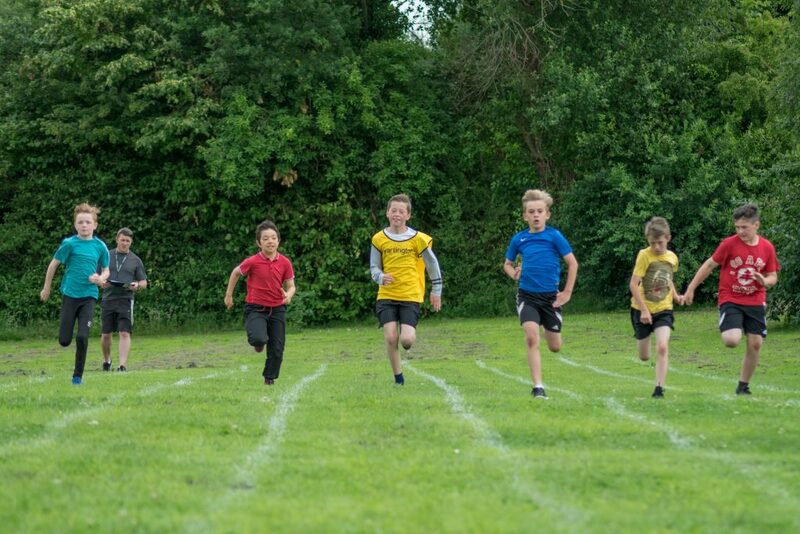 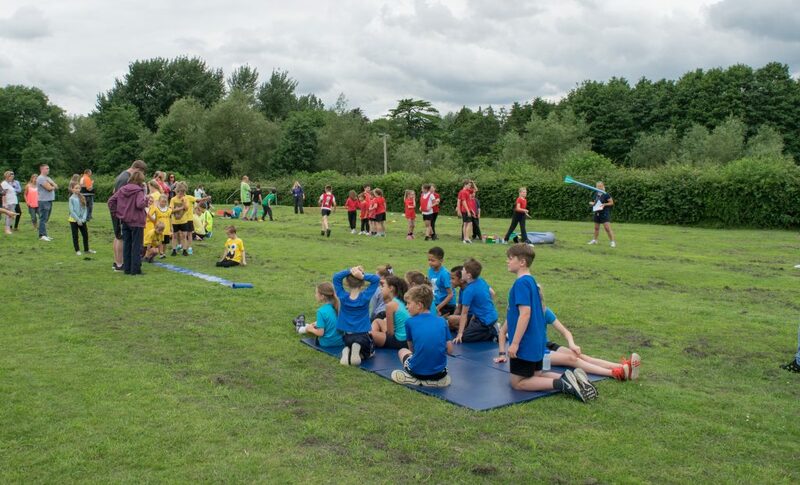 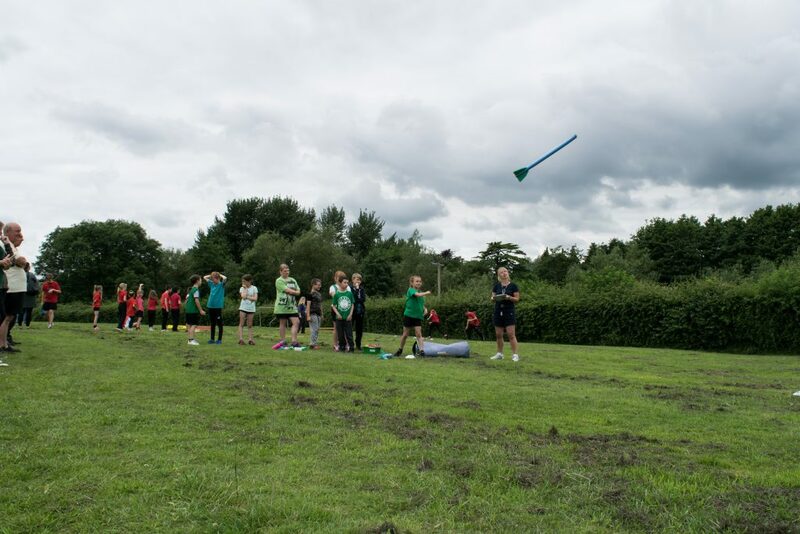 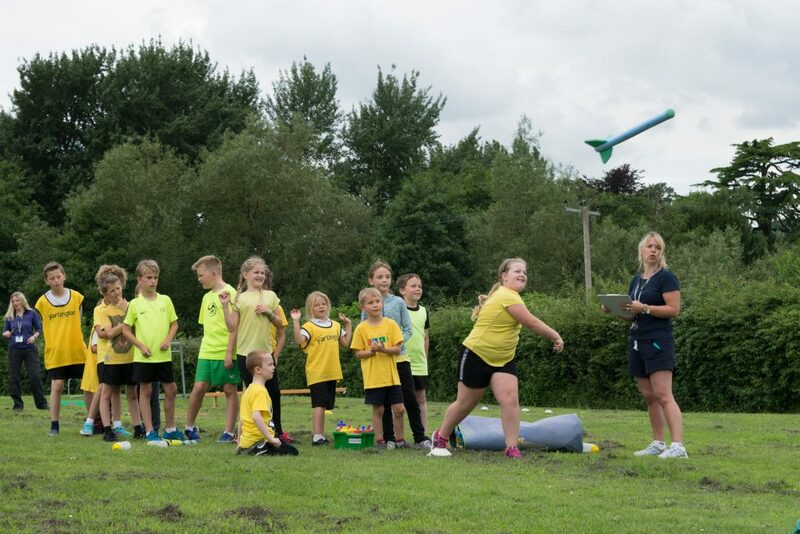 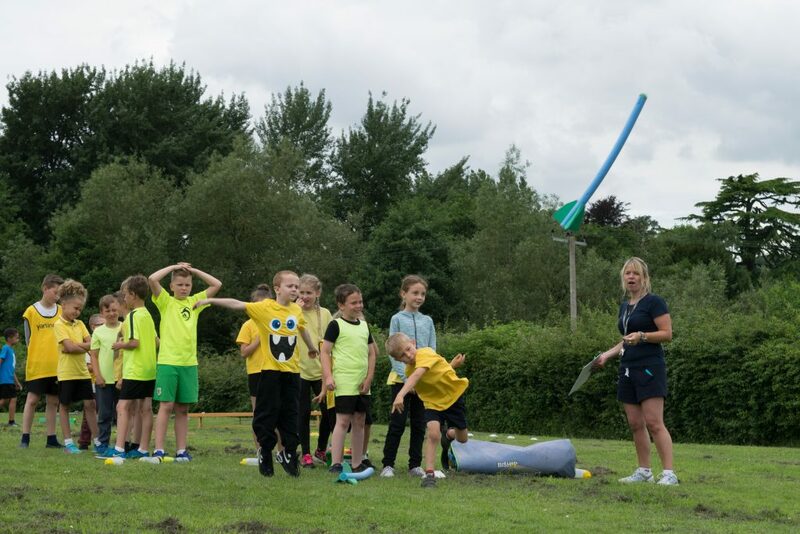 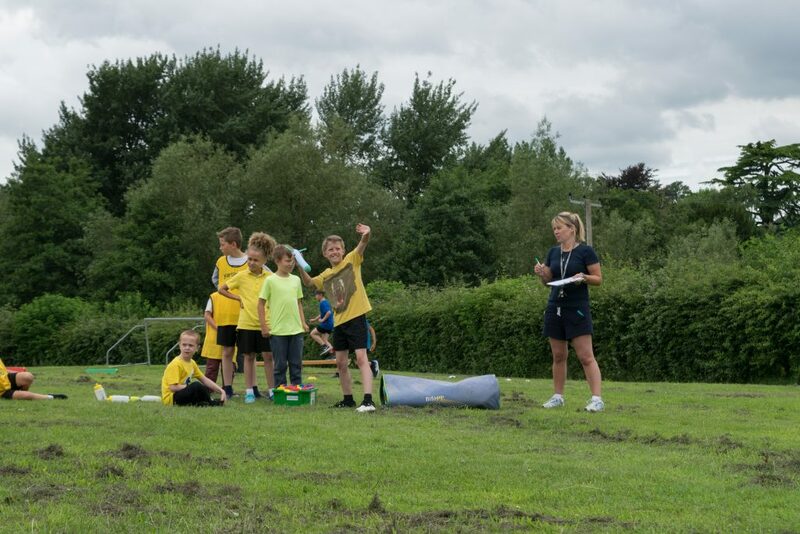 Congratulations to PINTOP BLUE for winning this year’s Sports Day!